Here you'll find everything you need about Nebraska Equine Veterinary Clinic and how we can help you. We have online forms for everything related to our veterinarian clinic, newsletter articles from our quarterly newsletter, website links to trusted sources, and what to expect during your visit. 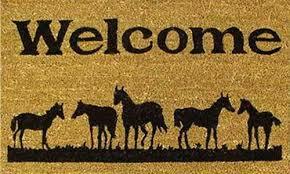 Welcome to the Nebraska Equine family!